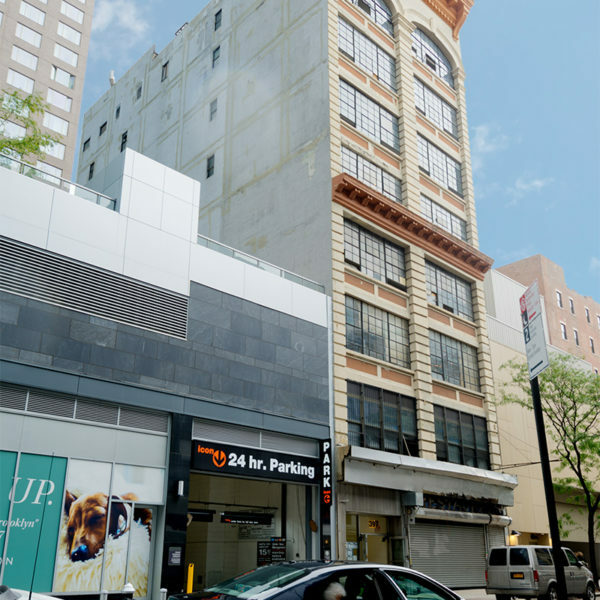 397 Bridge Street is tucked between three major developments in the Downtown Brooklyn neighborhood in Brooklyn. This pre-war, mid-rise building was originally built in 1906 and is nine stories tall with six units. 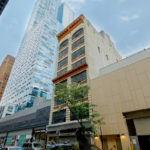 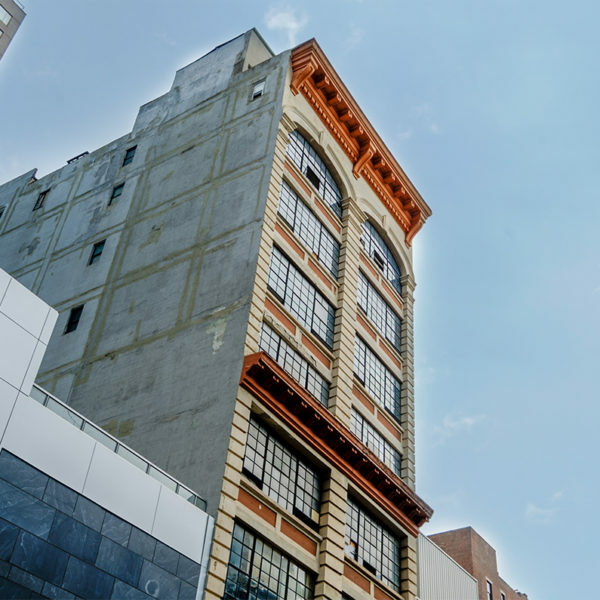 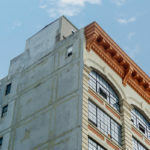 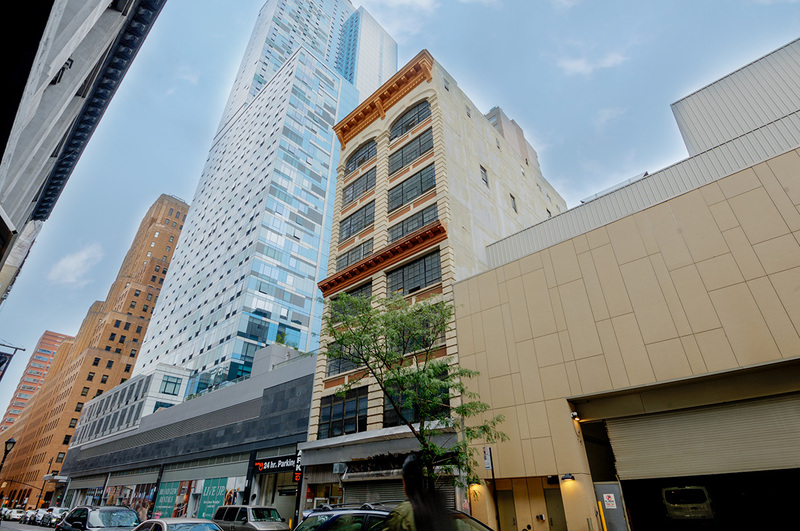 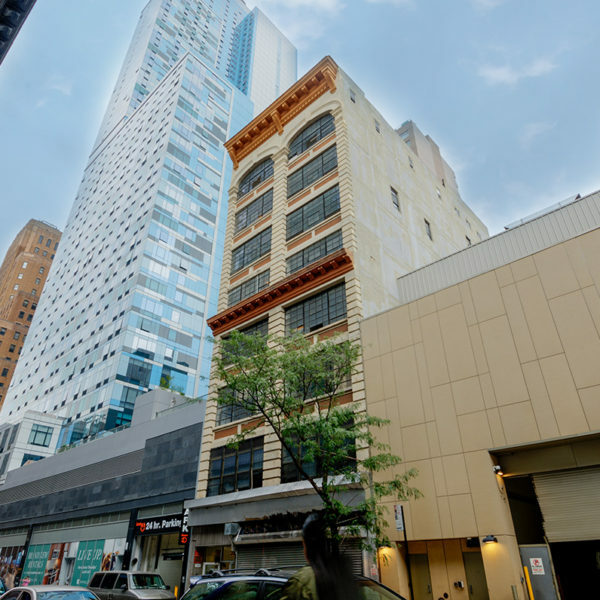 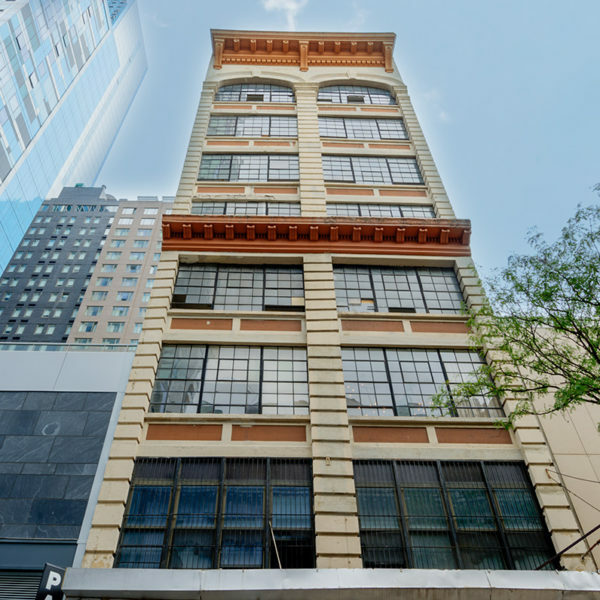 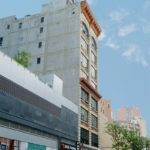 Its occupancy is classified as a mid-Manhattan style “loft.” At approximately 37,800 square feet of residential space, the building sits on a lot size of 4,100 square feet averaging 6,300ft2 per unit. Now featuring innovative office and retail space, M&R Construction Group managed the entire rehab construction process from initial planning to the completed project. 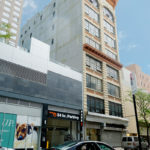 The commercial build-out provided a much needed facelift for tenants.